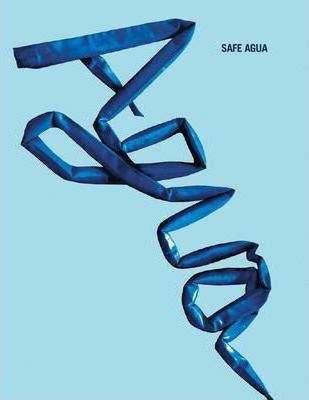 "Safe Agua" addresses a basic necessity easily taken for granted by those of us who have it at our fingertips, at the turn of a tap. In developing countries and impoverished communities around the world, obtaining clean running water is a daily struggle, and every drop of it is precious. For this project, a team of students from Art Center College of Design in Pasadena collaborated with Un Techo para mi País in Chile to bring clean water to the people of the Campamento San José. Among the many challenges facing the team were the economic and logistical sustainability of their solutions--to avoid the mere "parachuting of aid"--and the achievement of design solutions with minimal ecological impact. Assessing local needs, habits, transport and other resources, the book profiles the project's design methodologies and solutions, providing an inspiring case study for implementation elsewhere.